According to the International Congress and Convention Association (ICCA) regions in 2015, it was reported that African meetings’ bureaus had a collective 338 meetings across the continent. While a significantly smaller number than other regions reported in 2015, this indicated around 9% in meetings growth in Africa for the year. 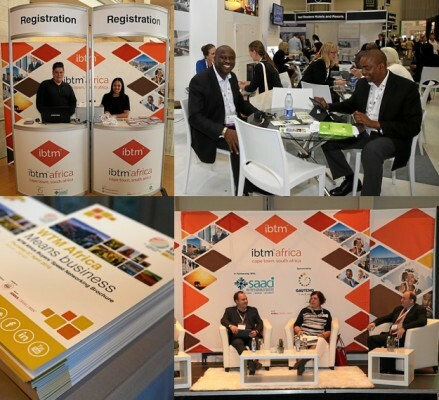 The hugely promising growth in Africa within the meetings sector, coupled with the sheer potential of a continent as diverse and large as ours, is certainly attainable in this thriving and lucrative sector, but it will require consistent effort moving forward. 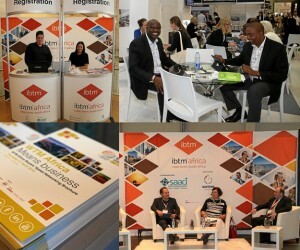 In order to ensure this continued success, ibtm africa has announced a collaboration with both the Southern African Association for the Conference Industry (SAACI), as well as Meetings magazine. The latter will aim to provide better quality information on the industry and how to improve your business dealing within it, while a new Career Progression Programme will aim to better skill those working in the meetings sector.